This year, hundreds of Little Leaguers® with physical and intellectual challenges will receive a unique opportunity to participate in a Little League Challenger Division® Jamboree, a volunteer-hosted event that provides players the experience of a tournament atmosphere. From Opening Ceremony festivities to a variety of fun and games available to participants, each of the Little League Challenger Division Jamborees provide a unique experience for players, coaches, buddies, and volunteers. What a GREAT time we had at yesterday's Opening Day in Pinole. We had the pleasure of twisting & painting all the players and boy were there a lot of em. Could NOT be more grateful to Stephanie from @dynamicfaces4u for being the rockstar that she is and attending this event with us. She not only painted faces, but brought her balloons just incase Matt needed a hand. She is a machine and an amazing talent. We love her to pieces. Results are being tabulated and Winners will be announced soon. Thank You everyone for coming Saturday to the PHLL 2019 Opening Day. The weather cooperated and wind and rain stayed away until later in the day. The Board of Director members planned, organized, and facilitated Opening Day activities to accommodate all the players and teams coming through the multi-purpose room. HomeTeam Sports Photography did a great job keeping the line moving and getting players and teams pictures taken. The Rockabilly Billy Balloon Bender and Face Paint artist were awesome and did great stuff for the players. Thank you to our sponsor, Farmers Insurance, for attending Opening Day and to Ellerhorst Elementary for the room and custodian services. Congratulations to Team Banner contest winners in each divisions: Teeball - Team McLaren, Softball - Team Snitkin, Baseball - Team Lum. Their banners will be posted on the web site. The Hit-A-Thon completed its fundraiser far exceeding the goal of $15,000 by over 36% with a final tally of $20, 531. The funds will go toward the replacement of outfield fences at two Ellerhorst fields. Winners of fund raising prizes will be announced on a separate communications. The Hit-A-Thon and drawing of prizes will be held on Closing Day, June 1st. Game schedules were added to SportsEngine website today. They can be found at the web site home page menu on the left under Spring Teams. Current games are displayed on a banner at the top of web site home page. The schedule is also available and updated in real time on the SportsEngine mobile app. Thank you for your patience as we worked with four to six leagues in three different districts to schedule games and fields for teams in each level within our Teeball, Softball, and Baseball divisions. Reminder: Please write names on your Oakland A's player hats and visors as they are all similar styles. We are all looking forward to a great (and dry) 2019 Spring season. Practice Season – Equipment will be distributed to teams with practice season schedule to begin in February after fields are in playable condition and teams have assigned managers. Opening Day – Mark your calendar for Saturday, March 2, 2019. All players in uniform for parade, picture day, hit-a-thon, and fun activities for all before the start of regular season games. More information will be communicated in coming months. 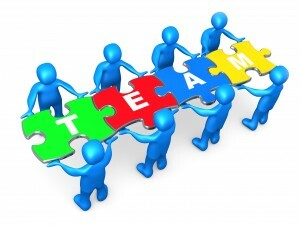 Sponsors Needed – Team sponsor levels begin at $500. Questions and request for information can be emailed to sponsor@pinoleherculesll.org. 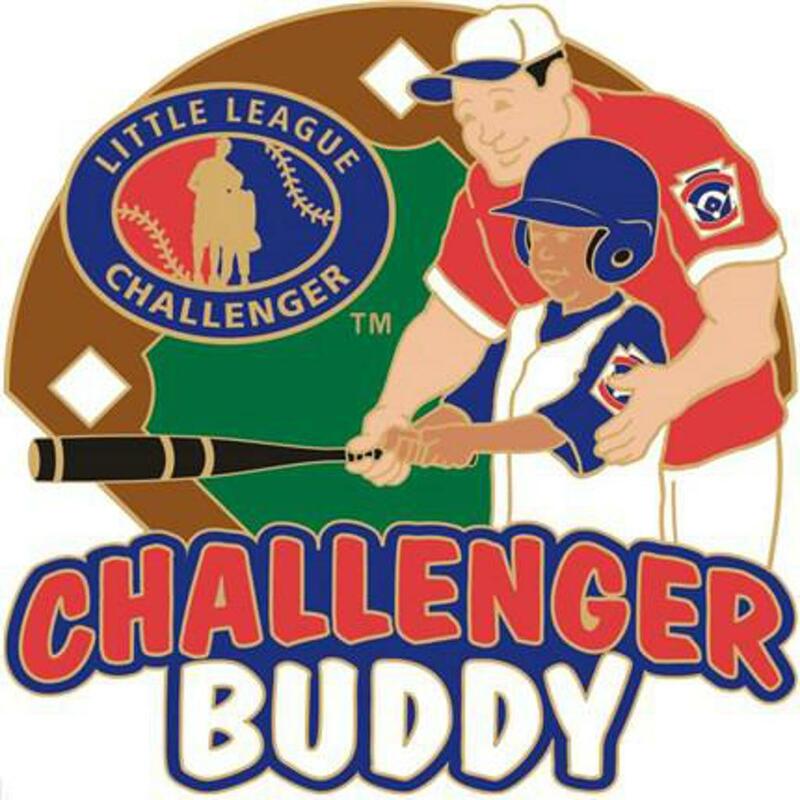 Challenger Division – Open registration for Challenger Division, Little League's adaptive baseball program for individuals with physical and intellectual challenges, Challenger Division. Pinole Hercules Little League Challenger Division registration at website Pinole Hercules Little League 2019 Spring Registration is free for ages 4 -18 and there are no residency or school attendance in league boundary requirements. Late Registration – Registrants after November 30, 2018 for Teeball, Baseball, and Softball divisions may be placed on waiting list for opening on rosters. Pinole Hercules Little League 2019 Spring Registration. The Little League® manager and coach must be leaders. All must recognize that they hold a position of trust and responsibility in a program that deals with a sensitive and formative period of a child’s development. It is required that the manager and coach have understanding, patience and the capacity to work with children. The manager and coach should be able to inspire respect. Above all else, managers and coaches must realize that they are helping to shape the physical, mental and emotional development of young people. The league president selects and appoints the managers and coaches. As such, no person becomes a manager or coach without the approval of the president. All appointments are subject to final approval by the local league’s board of directors. Please click on link below : PHLL 2019 Spring Managers and Coaches Registration to complete online registration. Registrants after November 30th may be placed on waiting list for opening on rosters. Boys ages 4 - 14, Girls ages 4 - 16. The age determination date for a Little League BASEBALL player is the actual age of a child as of August 31 of the current year. The age determination date for a Little League SOFTBALL player is the actual age of a child as of January 1 of the current year. These respective dates identify the "league age" as it relates to a player's eligibility to participate in any of Little League's divisions of play. Please click on link below : PHLL 2019 Spring Players Registration to complete online registration. The Pinole Hercules Little League Board of Directors thanks the mowing team volunteers for their time and support in maintaining the Ellerhorst grass fields and common areas. The Ellerhorst fields are leased by West Contra Costa School District to Pinole Hercules Little League (PHLL) with responsibility for mowing and maintaining the grounds. The Ellerhost fields were used by over 450 players and 100 managers/coaches during the PHLL 2018 Spring, Tournament, and Fall seasons. The fields were also used by the Pinole High School Varsity and Junior Varsity softball teams for their 2018 practices, regular season games, and playoff tournaments. The Pinole Hercules Little League Board of Directors for 2019 will begin their one year term on Saturday, September 1, 2018 with 13 officers including 9 returning and welcoming 4 new members; Rick Boyer, Cesnae Crawford, Jeron Davis, and Rod Wyatt. The Board thanks Darryl Ng and Mark Schick for their years of service to the league and Valerie Potts who has been a part of the league for over 20 years and serving as board President for the past several years. The Pinole Hercules Little League would like to thank all our sponsors for the 2018 Little League Season. Check out the Sponsors page! GET YOUR PHLL FAN GEAR! SHOP OUR SQUADLOCKER STORE! ©2019 Pinole Hercules Little League / SportsEngine. All Rights Reserved.